The perfect (in my opinion) companion and a must have for your make up bag. Where? Online at Aveda and in stores. Salons that carry Aveda products will also have it. I have purchased it from Van Michael Salon in Buckhead several times when there for a cut. Cost? Under $20. $18 to be exact. Sound like a lot? I know, but listen, this product is worth it. You will not be disappointed. Don’t neglect your lips! You will regret it when you’re older. Go ahead… try it! You’ll thank me. 2. You may have 100 things, like I do when it comes to mascara, moisturizer and the things we would have a hard time choosing between if asked, “Out of these things, what 1 thing would you take if stranded on a desert island?” You can list a new one each week. Start with your favorite. 3. Before you know it, we will have an amazing list of products loved by real people. We will pick one favorite each week. Please share this with your friends and in no time we will have a list to rival anything that the magazines are flashing. Before you go, if you would like to participate in the beauty question poll click here and scroll to the poll at the end of the post. Where? Online at Urban Decay; Online and in store at Ulta (this is my personal preference) Make sure you sign up for an Ulta Rewards Card and start racking up those points with purchase. You will receive coupons and freebies! Who doesn’t like that combo?! Why? 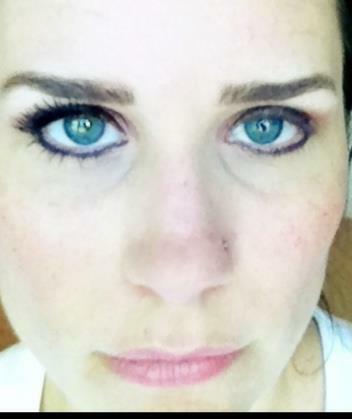 Remember how we talked last week about the importance of accentuating the eyes? Brows play a huge role in that. You can be the best make-up artist around, but if your brows are unruly, too thin, too thick, too dark or light, you may as well forget all the time you spend on your lids and lashes. 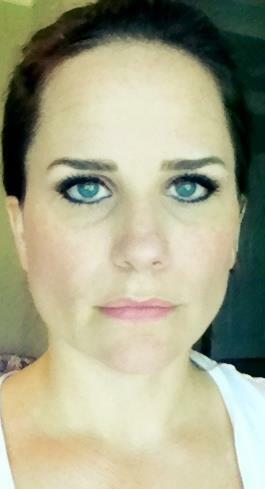 In fact, many make-up artists and stylists say a great brow shaping is second only to an eye lift. Don’t believe me? Try it! The great thing about Ulta is that they have a professional who can assist with questions, shaping, concerns and anything relating to your brows. I love this product because it’s precise. The little drawer at the bottom has wax to set the brows after you achieve the desired color. (TIP: each time you use the brush, before putting it away, wipe it from side to side on a paper towel. Do not put unneeded strain or pull on the bristles.) It also has miniature tweezers for those stray brow hairs you catch in the rear view mirror. It is quite handy! Cost? Worth every penny! Okay for real, it’s just under $30 and it lasts forever! What? 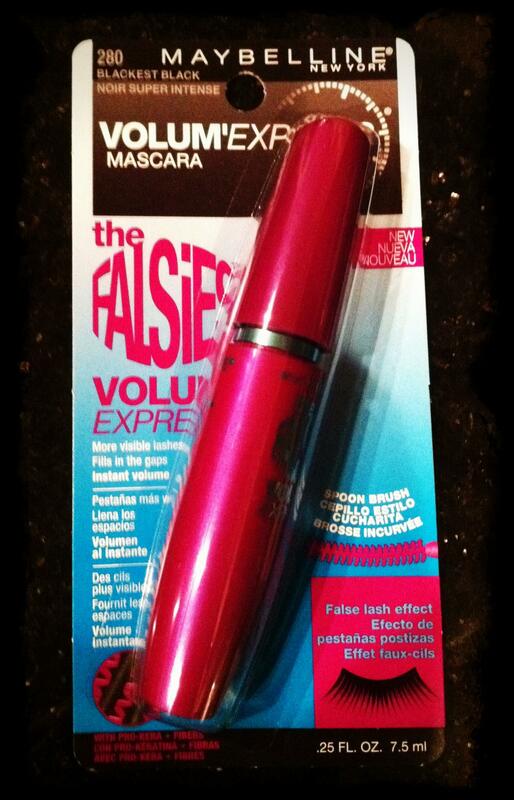 Maybelline – Volum’ Express the falsies in blackest black. Where? You can find it at most drug stores, Ulta, Target, and some grocery stores. I love these results! It opens up the eyes and enhances the color. 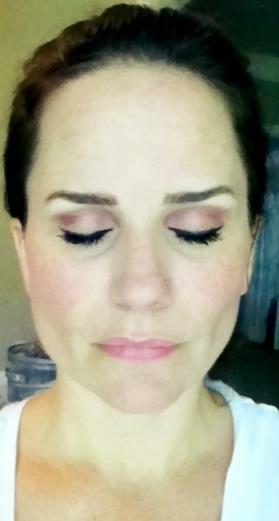 Properly accentuating the eyes is the most cost effective way to give yourself an instant boost.